Musician’s Pro is the areas only full-service concert & event production company. 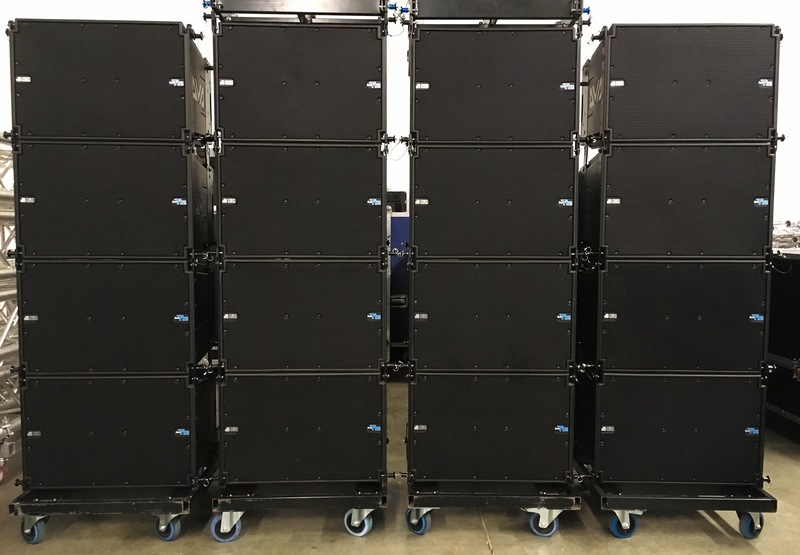 We offer up to 42 boxes of a state-of-the-art, scalable Digital Line Array System, Subs, and Monitors. We also provide staging, lighting, roof, and video systems to complete your concert or event - all in house. The Italian dB Technologies is recognized for it’s groundbreaking technological innovations and an industry trailblazer in active speaker & digital amplifier technologies, The DVA line represents the BEST sound quality, SPL output, scalability, and size/weight ratio on the market.